Mississippi Girl Misplaced: Camillia mean its almost spring right? How lovely are these? My grandma just emailed them to me. 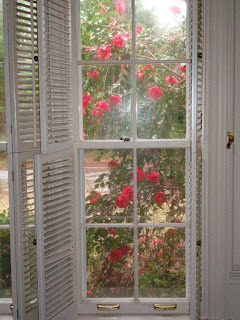 They are my grandpa's (lovingly called Pops by the grandkids) camillia. I love that she sent them to me. My grandpa passed away a few years ago and I always felt very special to that set of grandparents (I was their first grandbaby) so these camillia are very special to me too. My tattoo (only tattoo I will ever get and it is very tiny!) is my grandfather's birthday. I even set this picture as my phone background because I love the picture so much! And they really make me want to buy flower print for spring! I saw these shirts at Aerie and went to the website immediately to find more. 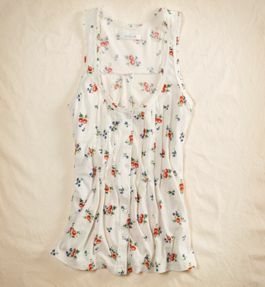 I'm obsessed with floral and especially flowy shirts like this. 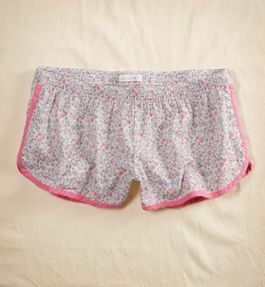 They look great with cardigans for spring and with shorts for the summer! 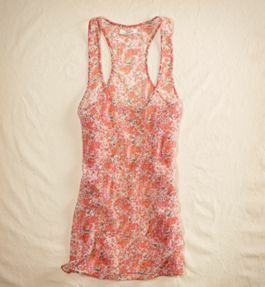 And one can never have too many floral dresses! 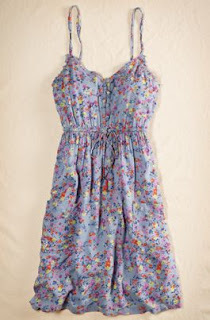 I will, from now on, be on the hunt for more floral print items! I simply can't get enough! P.S. My high school and now college friend, Caroline, and I started a joint blog! We only have a few posts so far, but head over and tell me what you think! Love that little flowered print dress, so adorable!